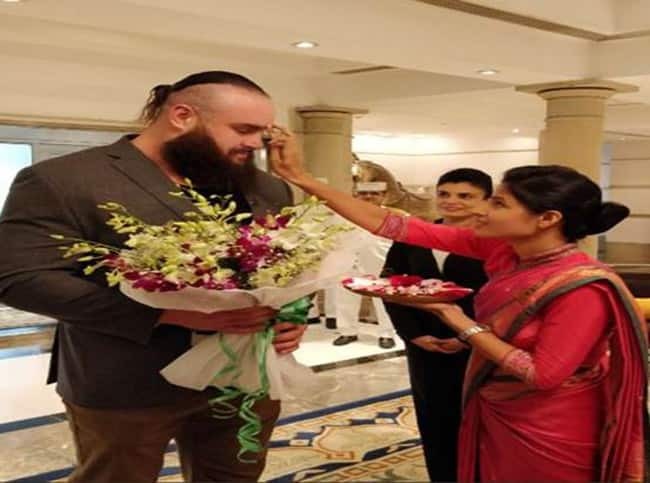 Image credit: Twitter According to a WWE, the Money in the Bank winner, who defeated Kane at a WWE live event in New Delhi in December last year, will return to the country and will indulge in a wide range of promotional activities in the country. 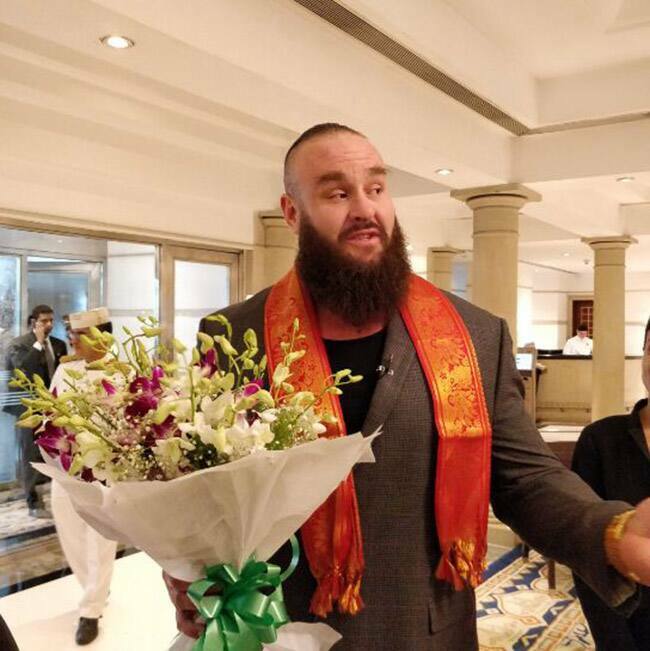 Image credit: TwitterStrowman will meet with Indian fans on Thursday, July 19 and July 20 in Mumbai. He will then later travel to Hyderabad on Saturday, July 21. Image credit: TwitterHe is also known for helping social causes and contributing his bit. 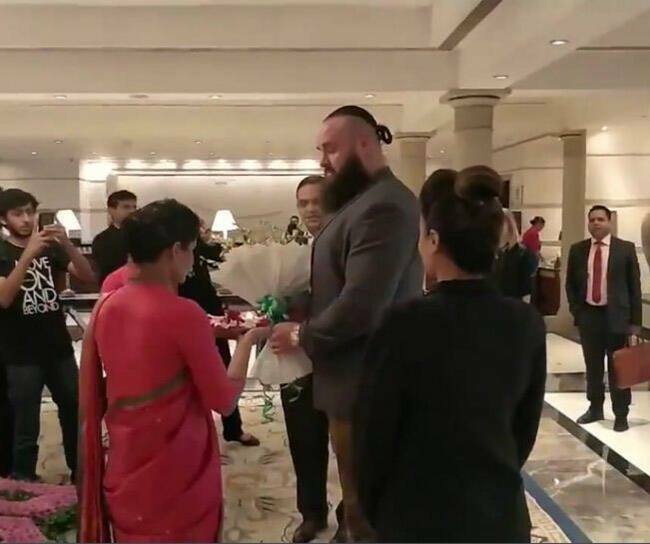 Strowman will also meet young athletes from the Special Olympics International, contest winners, and children’s hospital patients. 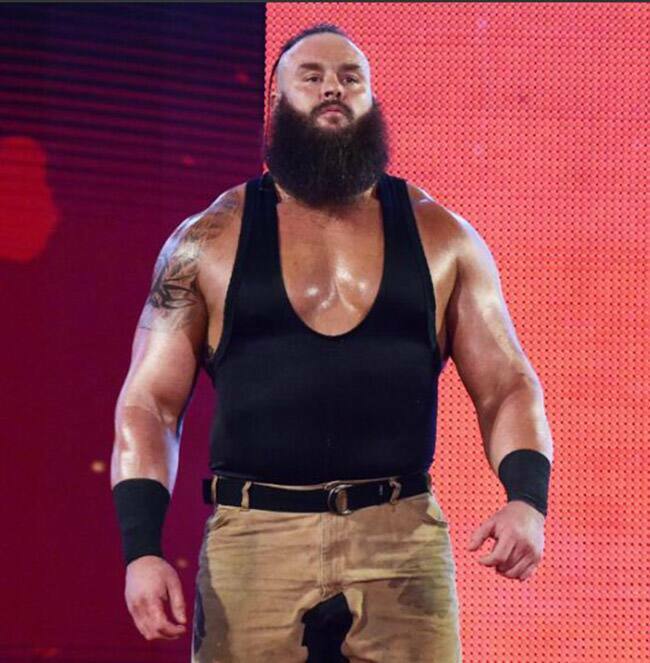 Image credit: TwitterStrowman won the money in the bank, which guarantees him a title match at any given time and anywhere. 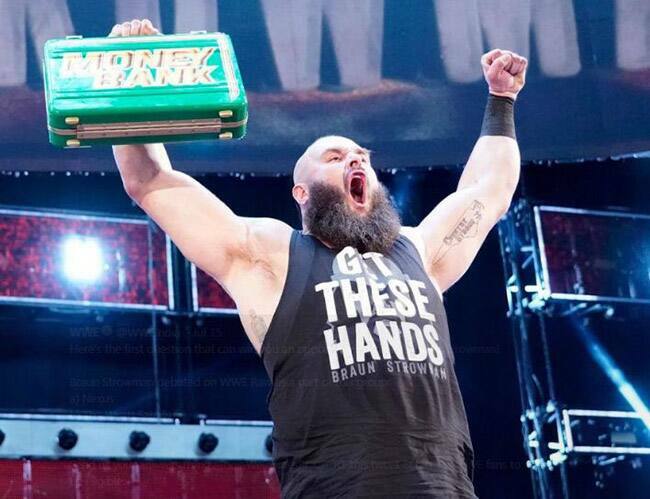 Image credit: TwitterHe defeated Kevin Ovens in the recent Extreme Rules PPV. Ovens was severely injured and had to be stretchered off.